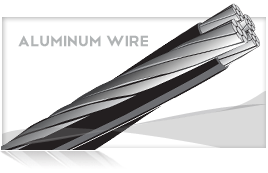 Duplex, Triplex or Quadriplex assembled, hard drawn 1350 aluminum conductors. Black cross-linked (XLP) polyethylene insulation on phase conductors and sold yellow (XLP) insulation on the neutral conductor for identification. 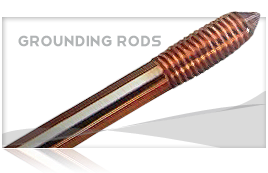 Designed for secondary distribution and underground service at 600 volts or less. +For NEC Applications, use NEC Table 310.16 Ampacities. 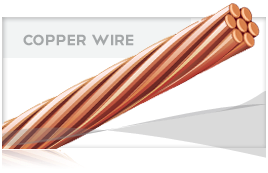 +Ampacity: 90°C conductor temperature, 20°C ambient, RHO 90, 100% load factor for three conductor triplex with neutral carrying on unbalanced load.